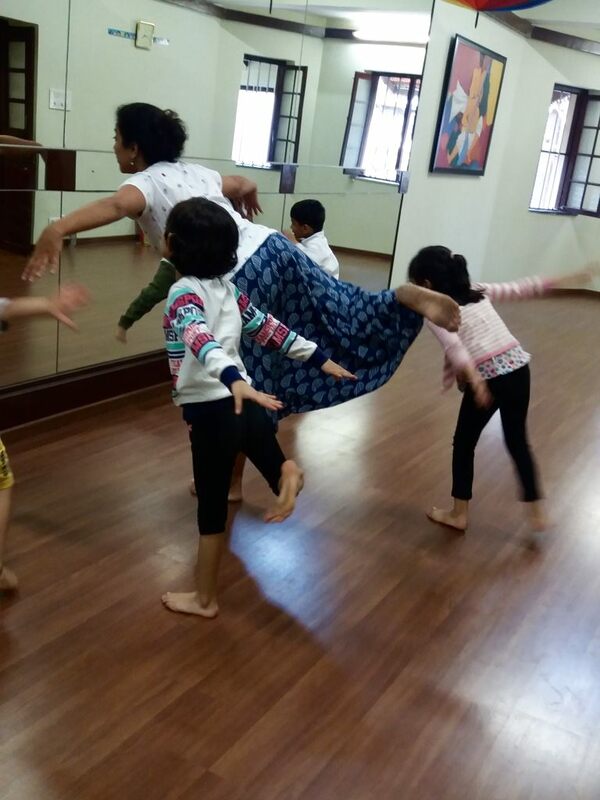 Do you spot a Birju Maharaj or a Madhuri Dixit gene in your child? 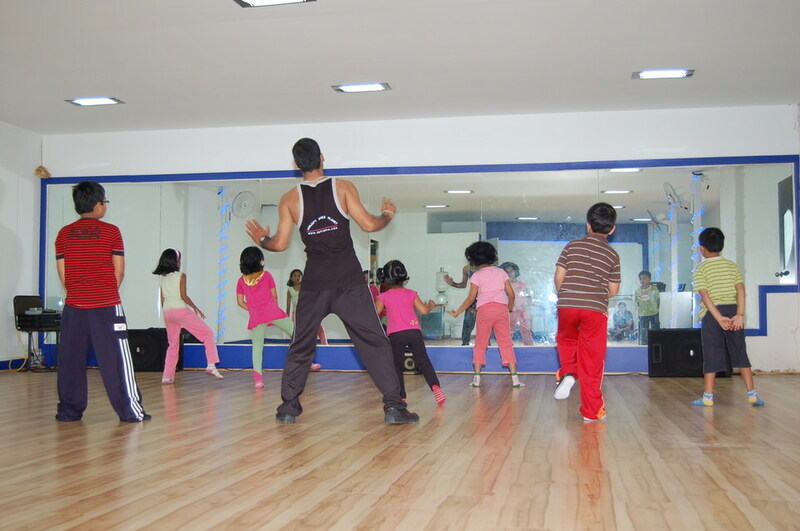 Find top dance classes in Bangalore that will nurture and support your dancing divas and dudes! Dance in any form opens up the mind to newer possibilities even as the rhythmic steps lend the body flexibility and stamina. 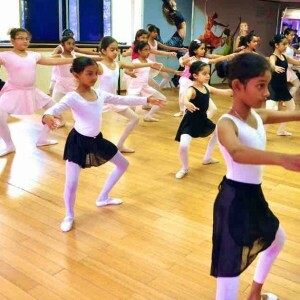 For the naturally graceful or the nimble-footed or even the amateur beginner who loves to twist and twirl in private, find that perfect school from our curated list of dance classes for kids in Bangalore. 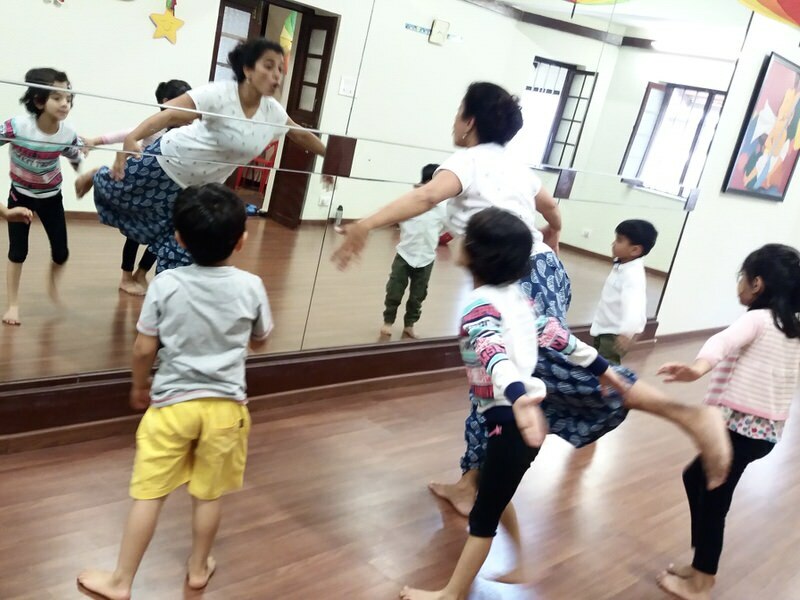 Children are naturally creative and at Kinderdance, they get a chance to channelise all of it into graceful movements through ballet, tap dance, floor gymnastics and modern dance. 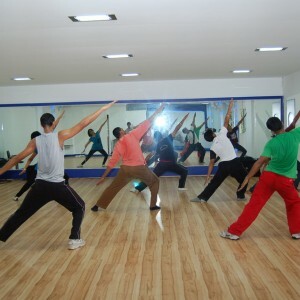 Bring in the rigour and variety in your dance that matches those of international standards at D’cruz. 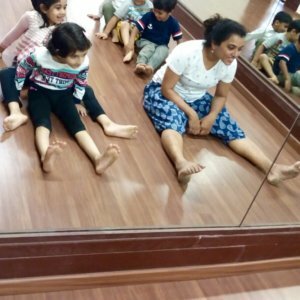 Have excellent dance tutors mentor you on forms like Bollywood, Cha Cha, Contemporary, Freestyle, Hip Hop, Jive, Salsa, Western Dance Classes and Zumba. 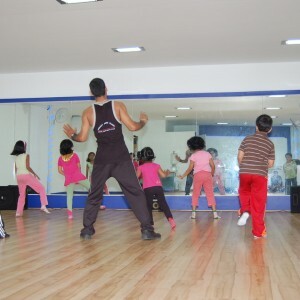 Swing your way with style and swag at this dance academy with forms like Jazz, Hip-hop, Salsa, Theatre, and Funk Fusion. 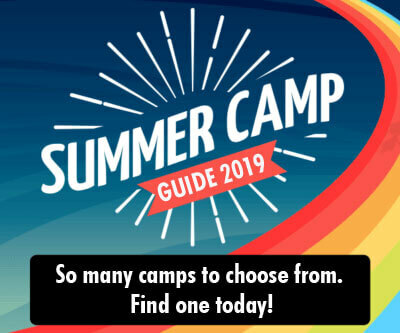 Find what all that Jazz is all about! 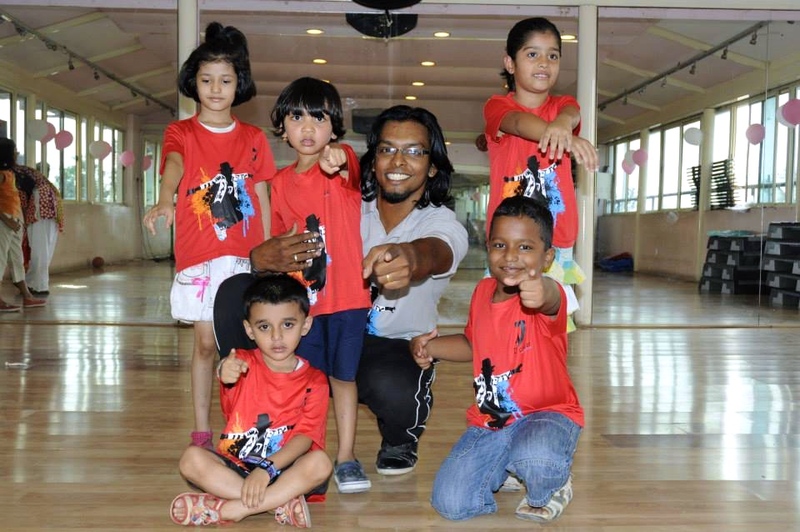 Groove in style, learn the Hip-hop, Bollywood or even freestyle dancing. 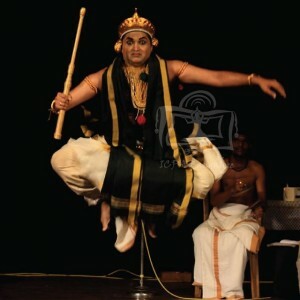 Dance Freestyle or narrate stories through dance movements that use traditional techniques like Yoga and Kalaripayattu; an excellent symbiosis to hone physical ability through a joyful activity. 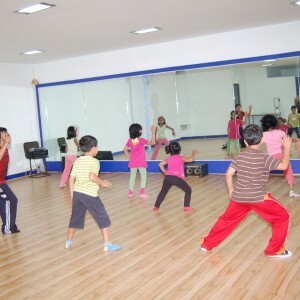 The western dance class specialises in training the children in contemporary forms like Jazz, Hip-Hop and Gymnastics. 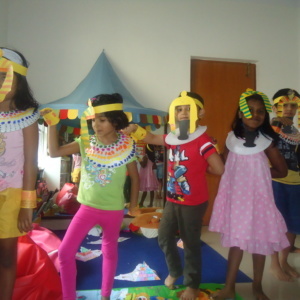 The ‘Dance Active’ program for kids is yet another unique endeavour. 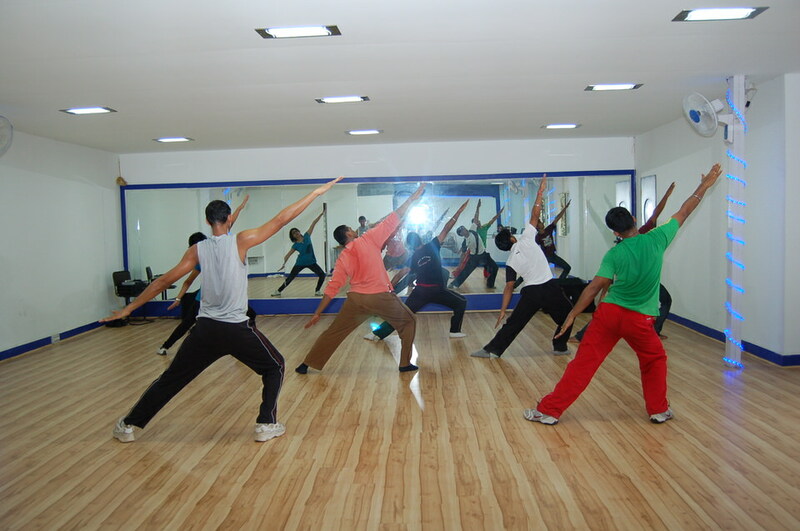 The professional dance masters here design the dance sessions meticulously and structure them systematically right from the warm-up to the cool-down. 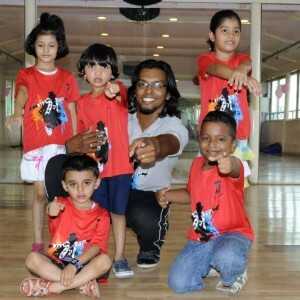 They specialise in forms like Bollywood, Contemporary, Freestyle, Hip Hop, Indo Western, and Jive. 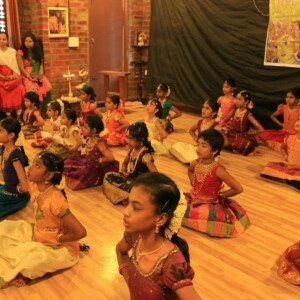 In a fashion that represents a fine conglomeration of art forms, this center conducts traditional and contemporary dance classes, vocal and instrumental music. 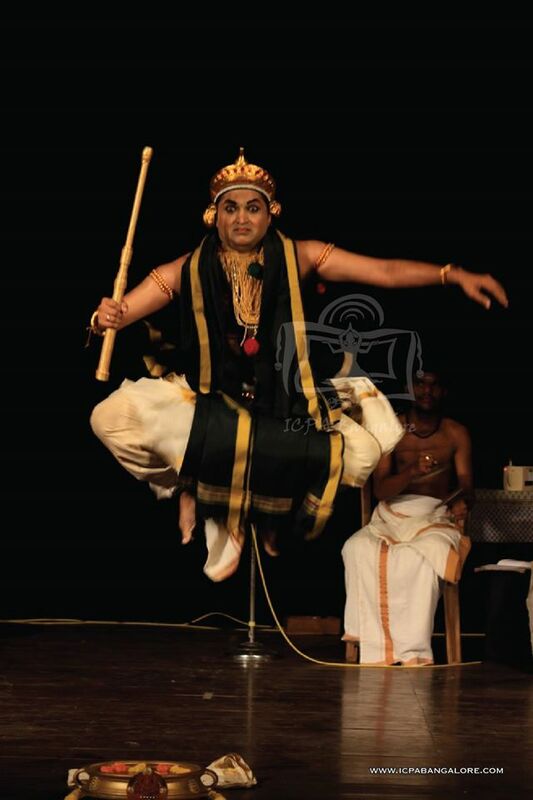 Follow a style after your heart: Bharatanatyam, Kathakali, Kuchipudi, Mohiniyattam or Odissi. Did you know, balancing the body on tip-toe and graceful pirouetting is great for muscle strengthening and limb coordination? 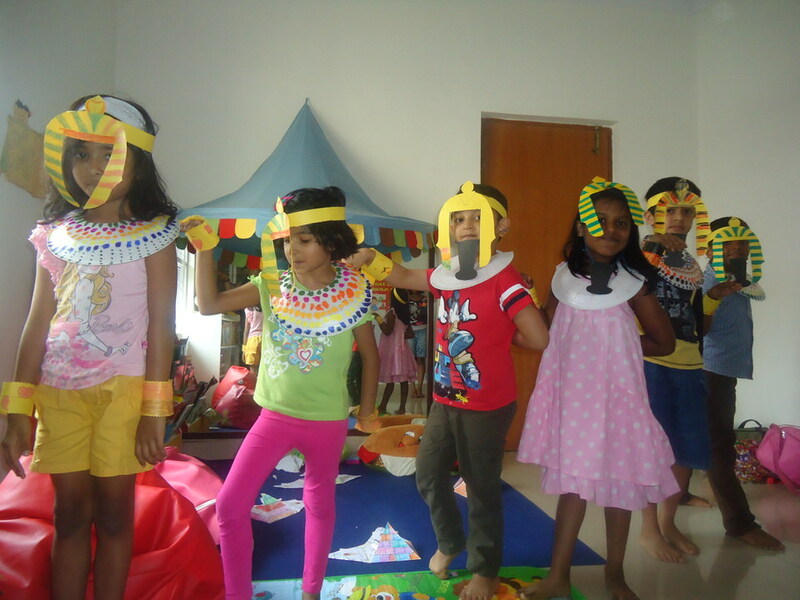 And, what better way to teach complex skills to kids through a lot of fun, rhymes, songs, stories, and games? 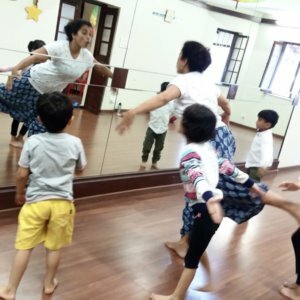 Here’s a school for students of all levels and what a variety they offer: Western dance and salsa to b-boying, hip-hop, popping and locking to Bharatanatyam. The name says it all, doesn’t it? 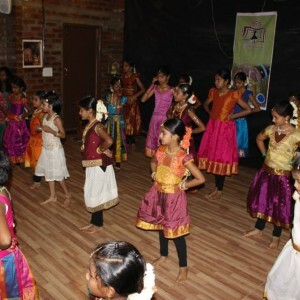 Get grooving to Bollywood, Jazz, Shabop, Indo-Jazz, or even get mentored for your school certificate dance courses. 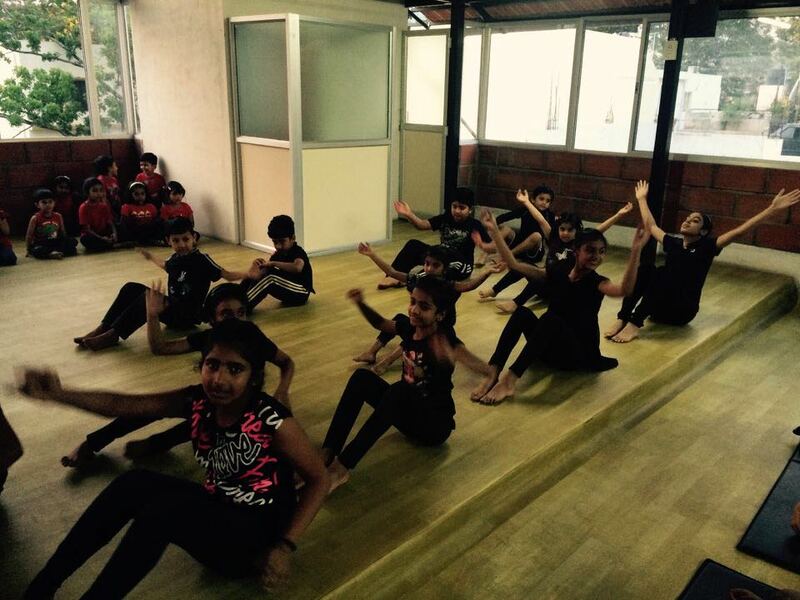 Not comfortable about exposing kids to Bollywood music in the name of dance? This is the place you should head to. 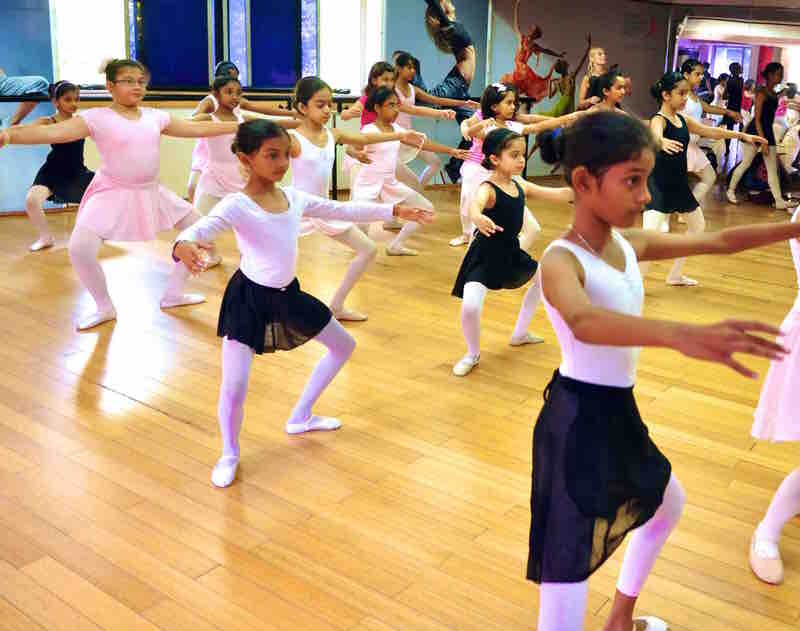 They follow a no-Bollywood policy and use yoga postures, Ballet technique & contemporary techniques to teach kids. 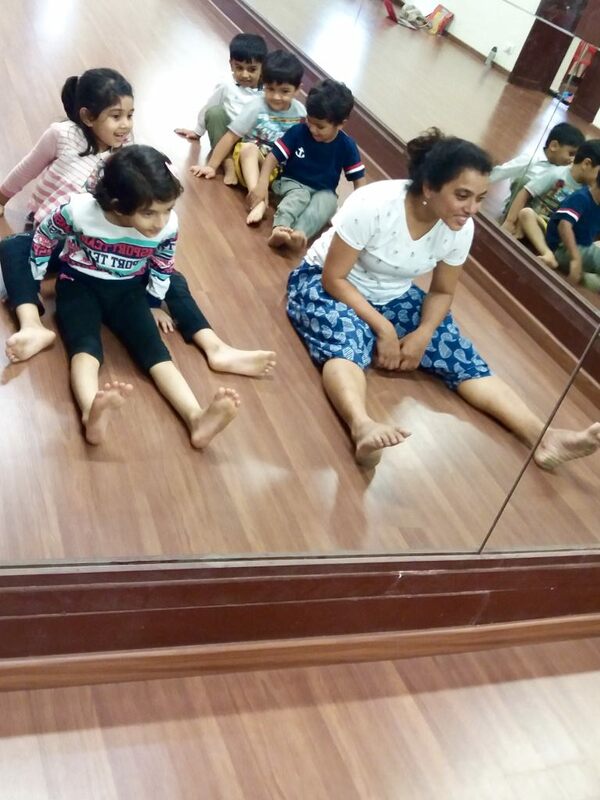 Want a contemporary dancing style without compromising on the Indian roots? Nritarutya brings about that fine fusion. They even have a great outreach program where they teach tribal children and underprivileged kids with various scholarships. 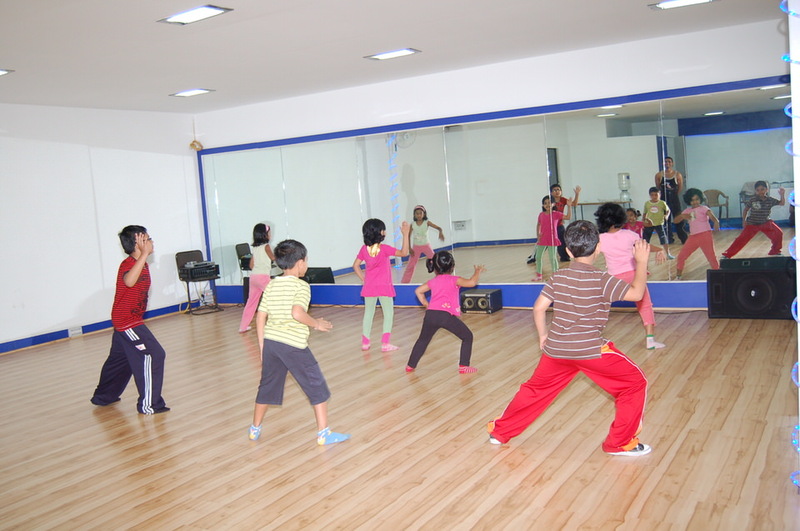 Learn all about Hip-Hop: B-Boying,popping, locking, krumping, lyrical and Bollywood dance. 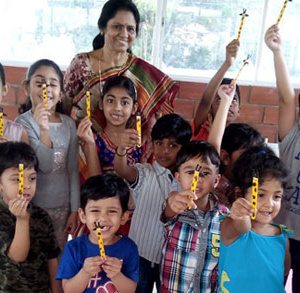 The classes are fun and energetic. 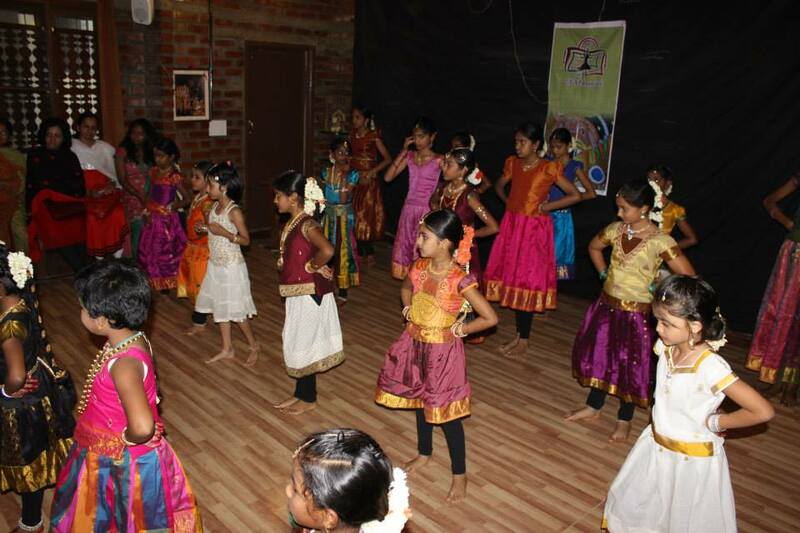 Their ‘I CAN DANCE’ program is formulated especially for kids where professional masters teach styles like Jazz, Bollywood, Contemporary, Folk and Latin dance to kids in a fun manner. 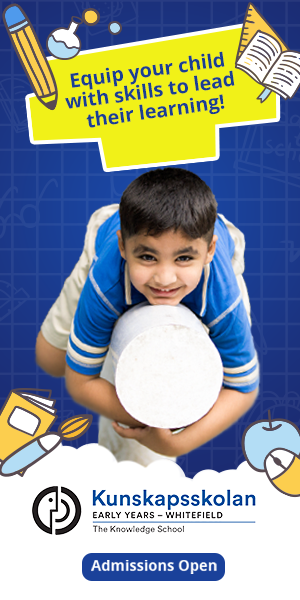 The focus is on shaping the kids’ overall personality rather than just having them master the steps. 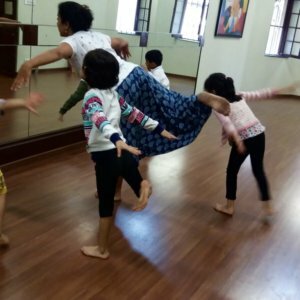 Learn Bollywood, Contemporary, Bharatanatyam, Freestyle, Hip Hop, Kathak, Salsa, Theatre Class or Western Dance; considering the sheer variety of genres this class offers, they are rightly the Paathshaala of Art. 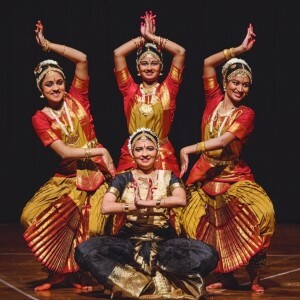 If Bharatnatyam is your calling and you seek to learn every nuance and minutiae, consider this academy that offers well-designed, structured classes that make learning even such a complex dance form fun. 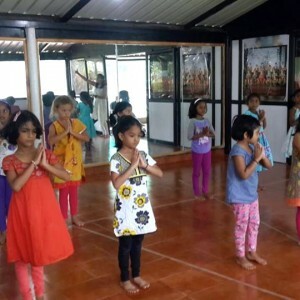 A mixed bag of classical and western, Blue Max School offers the choice of learning Bharthanatyam, folk dance, Salsa, contemporary, Hip hop, and Bollywood dance. 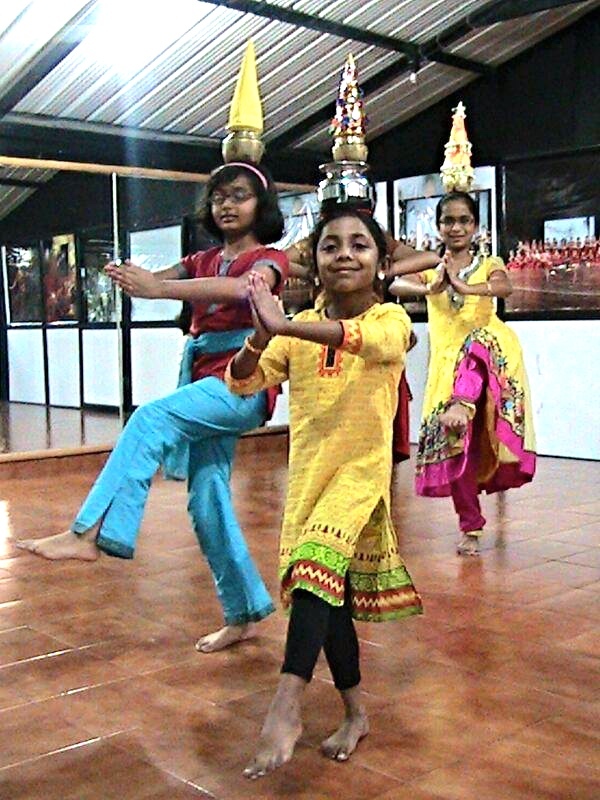 Be it a complex dance form like Kalaripayattu or other forms of classical dance or even contemporary dance, this dance school covers it all. Follow their Facebook page for updates about upcoming Master classes from visiting faculty in various contemporary techniques. 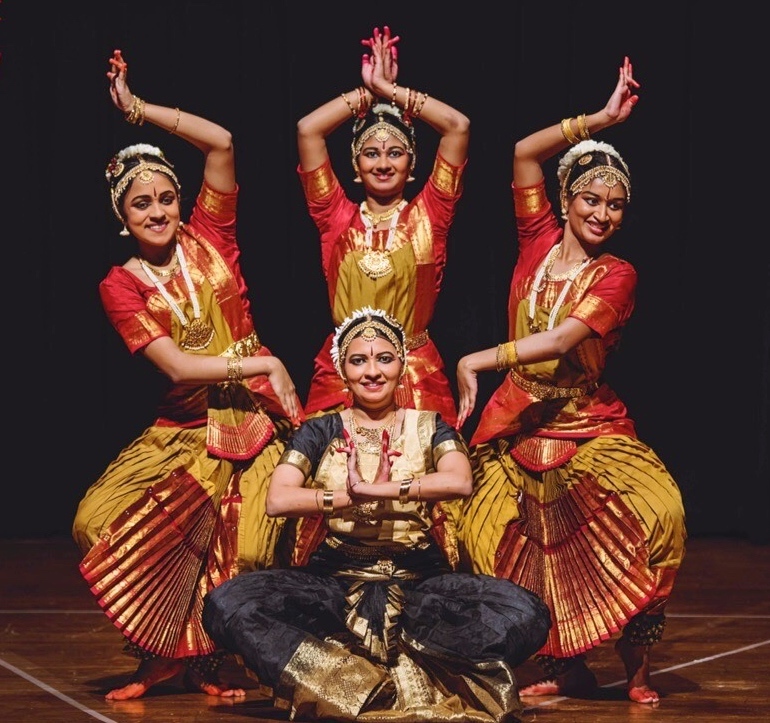 The Natya Institute of Kathak & Choreography and Stem Dance Kampni is a marriage of two vibrant units, the former providing a traditional dance form using modern pedagogy and the latter teaching contemporary dance within traditional realms. Fascinated or inspired by Latin forms of dance? This Academy, founded by John Anthony, has experts training you in cool and energetic forms like Salsa, Zumba, Jive, and Bachata. 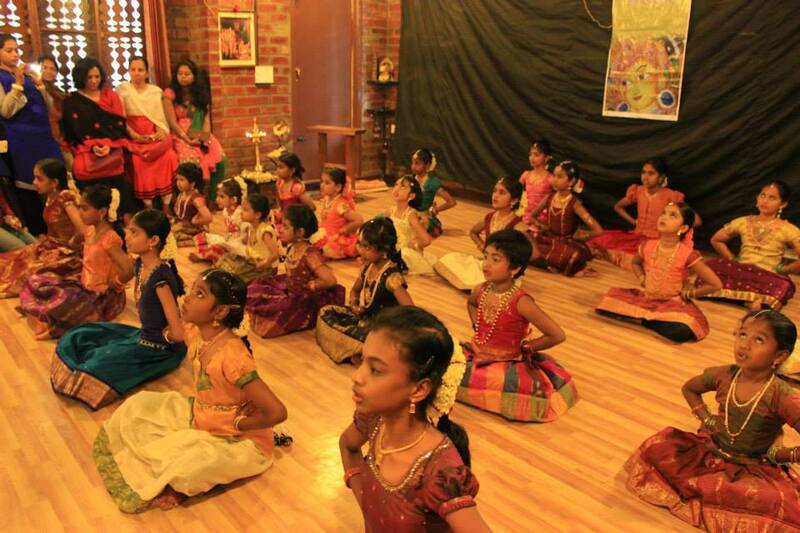 This academy is truly for students who are truly passionate about classical dance. 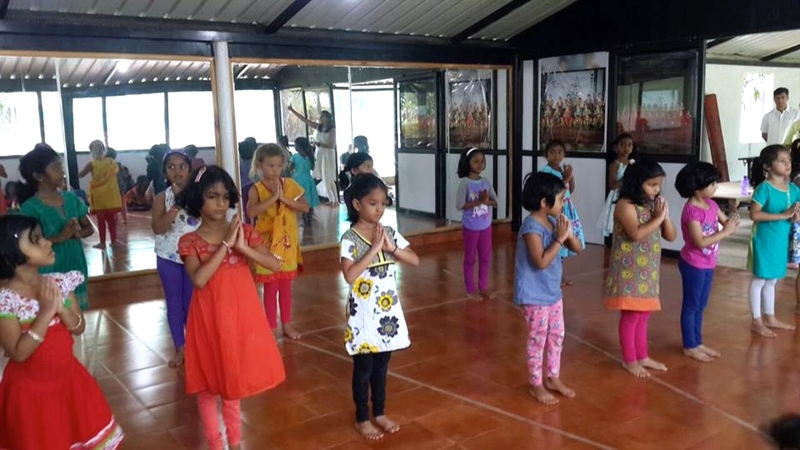 It’s a residential school that trains students in all kinds of classical dance forms such as Mohiniattam, Bharatanatyam, Kuchipudi, Kathak, Manipuri, Kathakali, and Odissi. For the free-spirited or a true blood Hindi movie dance lovers, here’s a class that specializes in Freestyle and Bollywood dance.